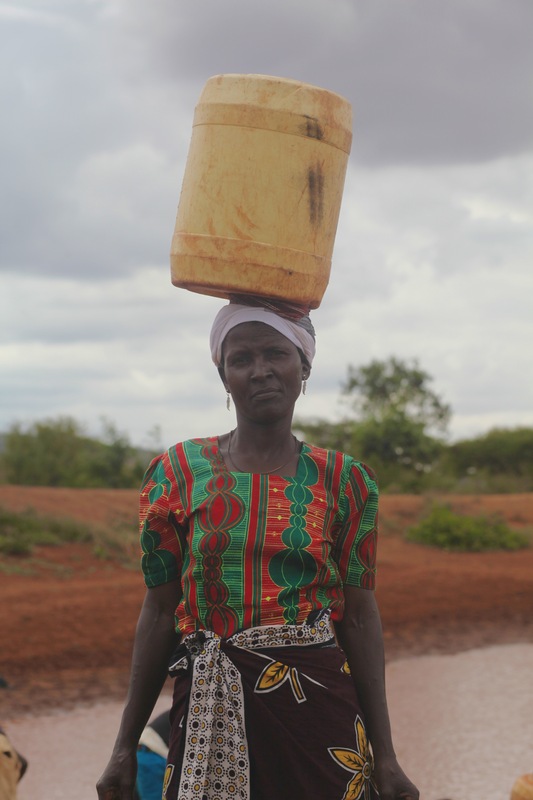 I’ve just returned from the Tsavo region of Kenya and am now even more driven with a new sense of purpose, after seeing women and children walking 10-20 km every day to fetch water for their families. 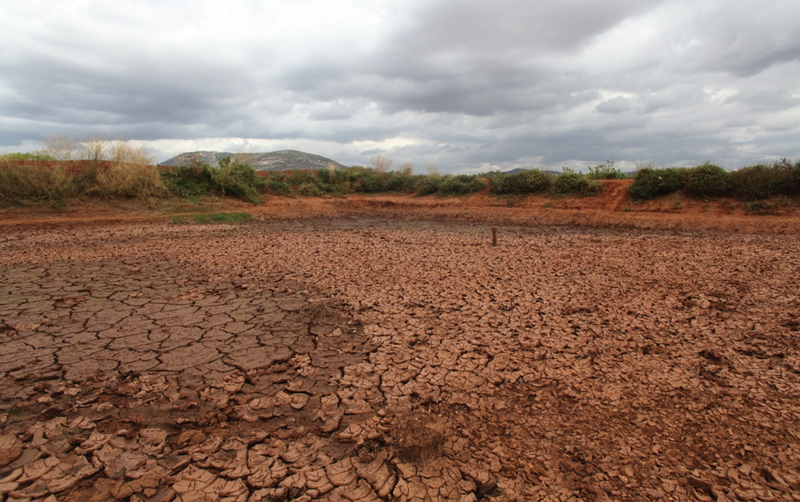 While we were there, the small amount of water left in a man-made water hole literally dried up, and the struggle to get water to survive intensified for these people. As part of Global Angels community transformation program, we work amongst some of Africa’s most disadvantaged people to empower communities so that they begin to thrive family by family, community by community. Our grants provide safe drinking water, primary and secondary education, health care, renewable energy sources, low interest micro-loans to co-operatives and families to develop business initiatives. We partner on-the-ground in each project with organisations, local leaders and co-operatives to provide resources to ensure each community has the infrastructure and support they need to become self-sustaining. 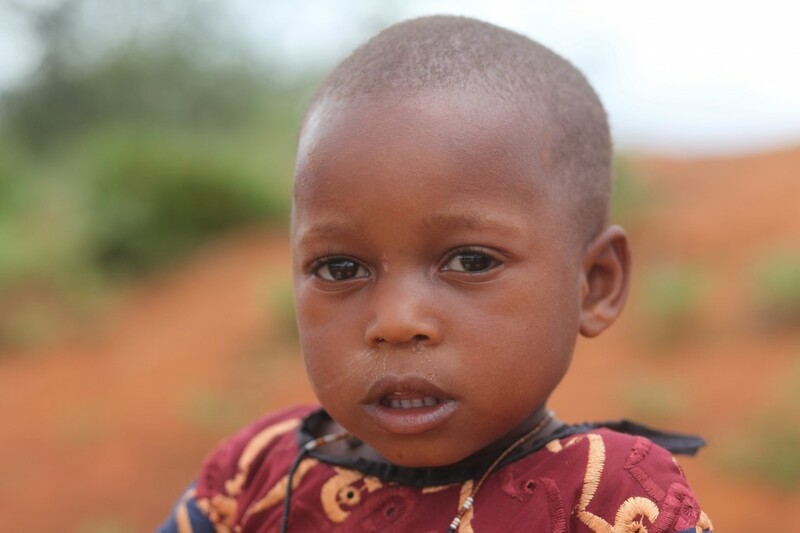 Over the next 5 years, our aim in the Tsavo Project is to develop a highly impactful holistic model of community transformation in one of Kenya’s driest regions, in a community of 30,000 initially, rolling out 100,000 people living in the surrounding area. 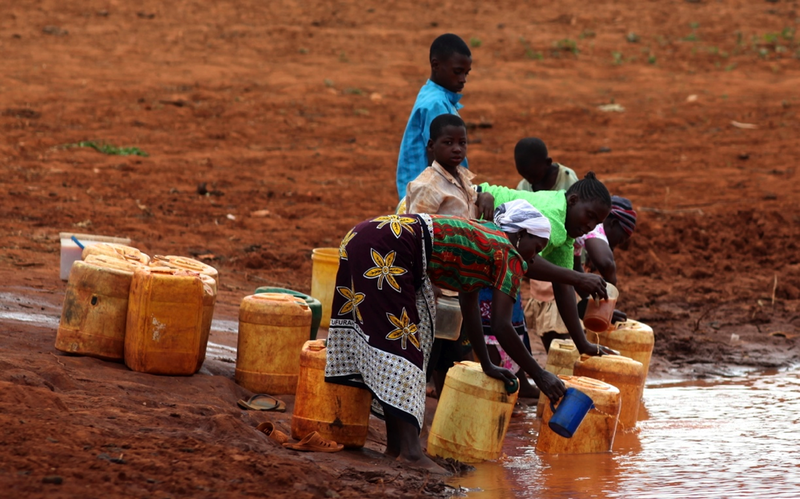 Safe drinking water is the greatest need and will be our initial focus, yet the problem of getting safe drinking water is compounded in this area. 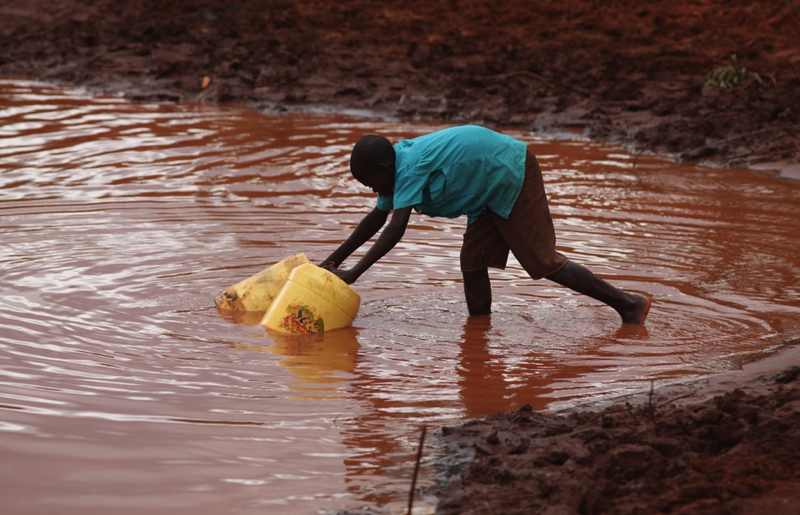 In the rainy season, water is sourced from open catchment areas which are open to the elements and wild animals. 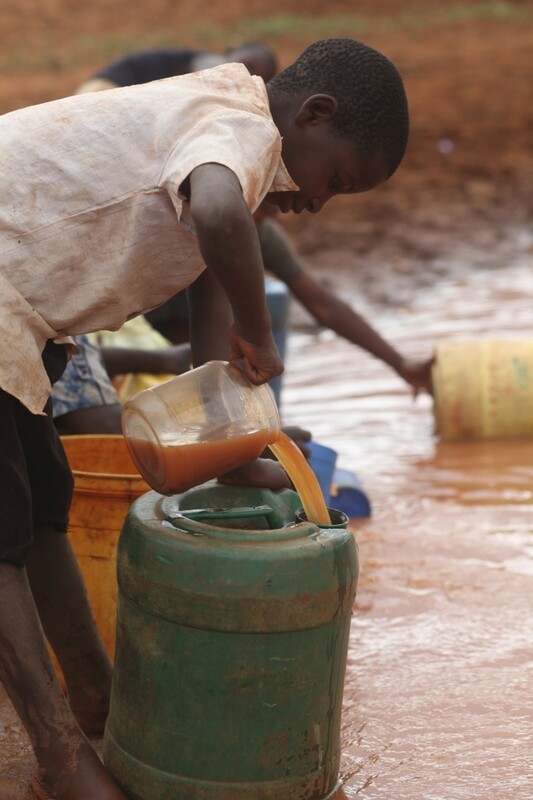 The same water hole where clothes are washed, provides water to drink along with the danger of disease. As the raining season ends, the water dries up and women and children then have to walk 10-20k every day to reach their nearest water source. 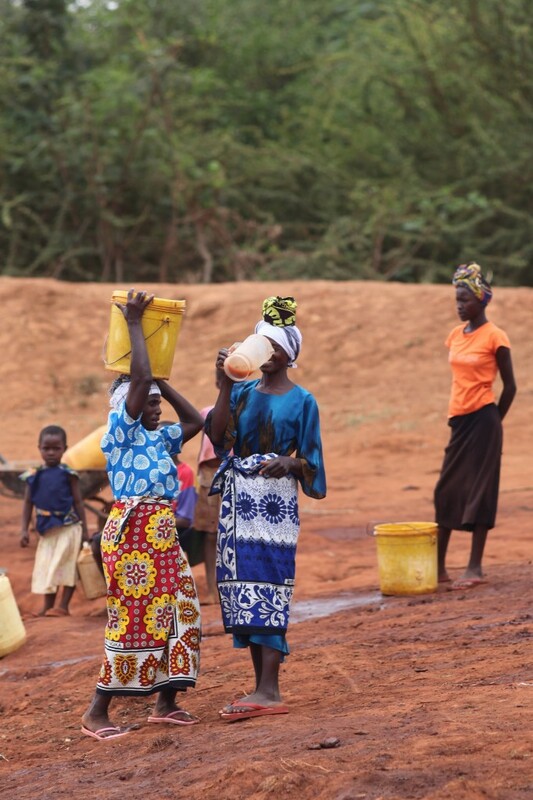 The burden on the women is tremendous with 5-6 hours needed to gather water for essential daily needs. 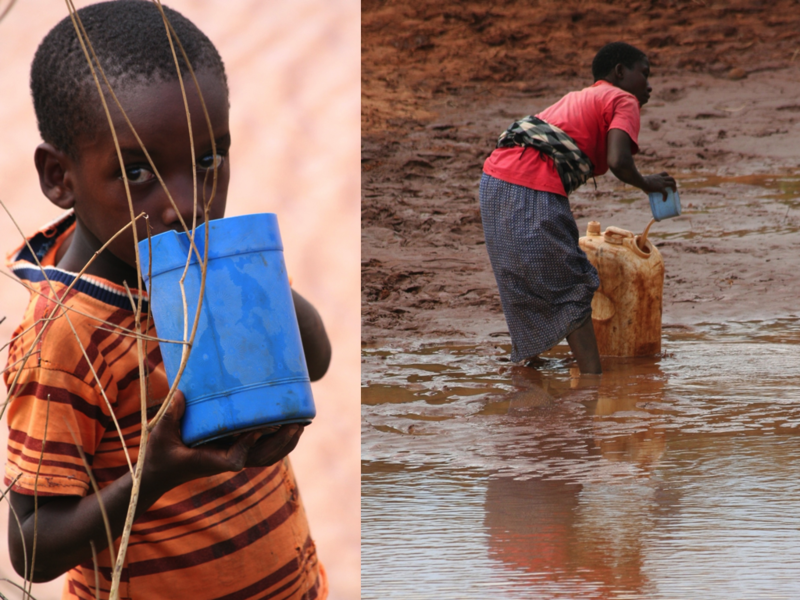 During the dry season, children spend less time in school as they are helping their mothers collect water. After meeting wonderful women and children in the local villages and feeling their plight, I am even more keen to support them with resources to help their community be transformed. I invite you to Step Up and join us to help solve this crisis. 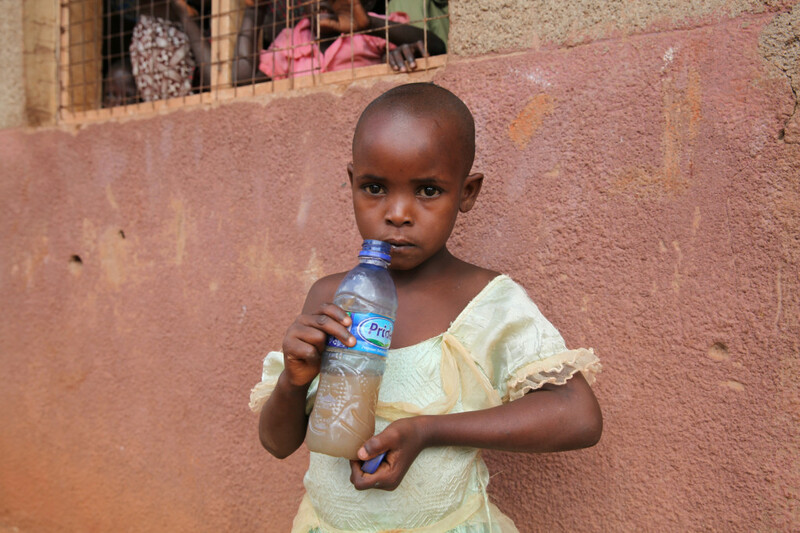 Through our Water for Life programme, it only takes £10 to provide one more person with water for 10 years!